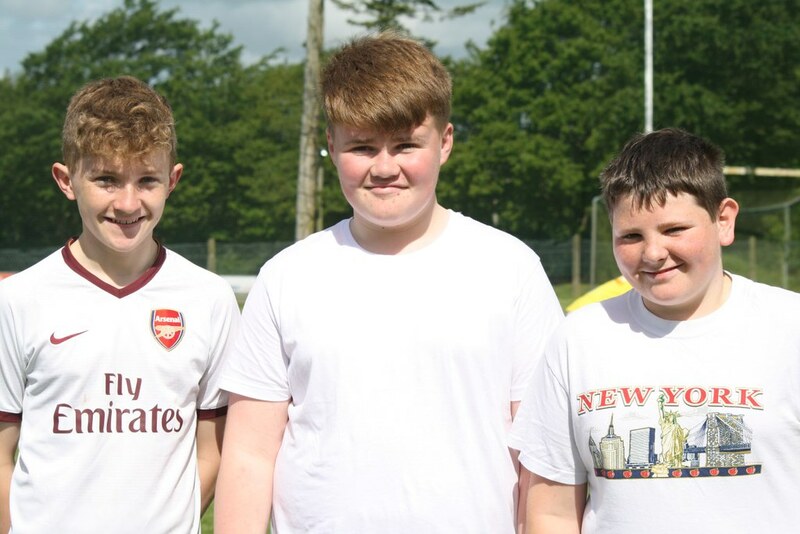 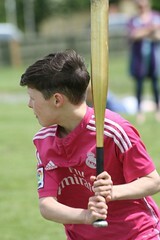 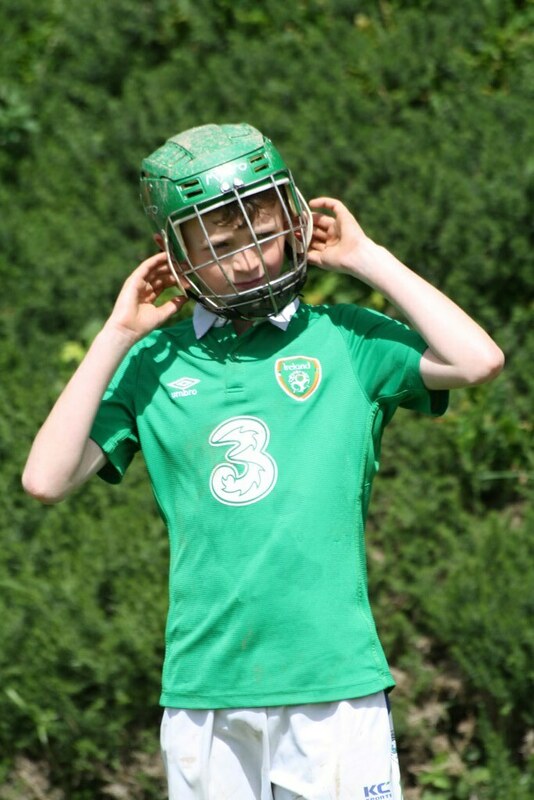 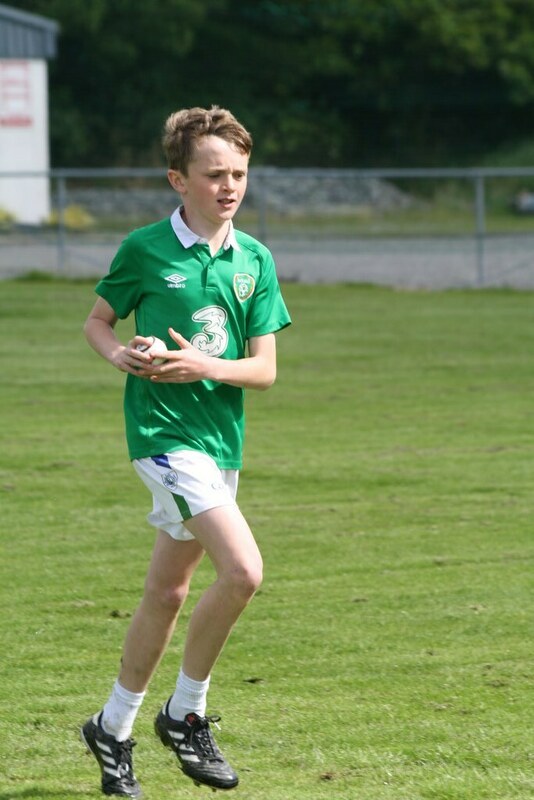 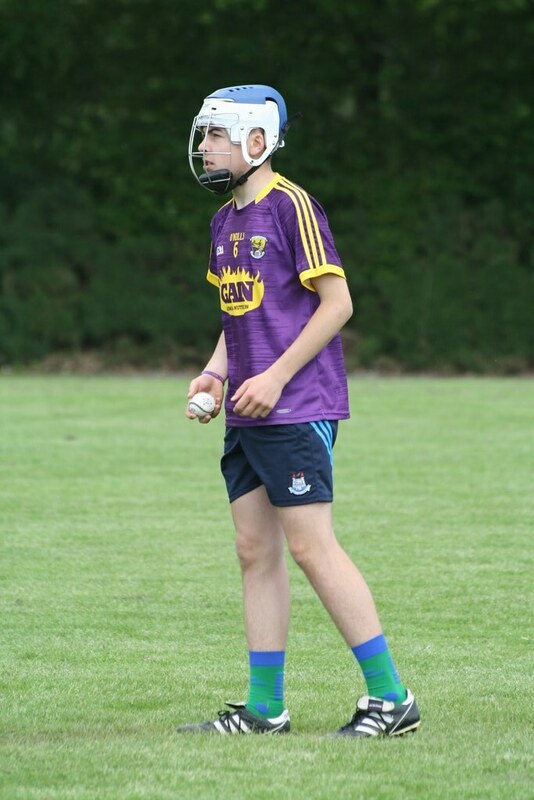 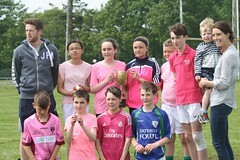 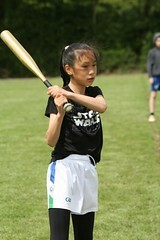 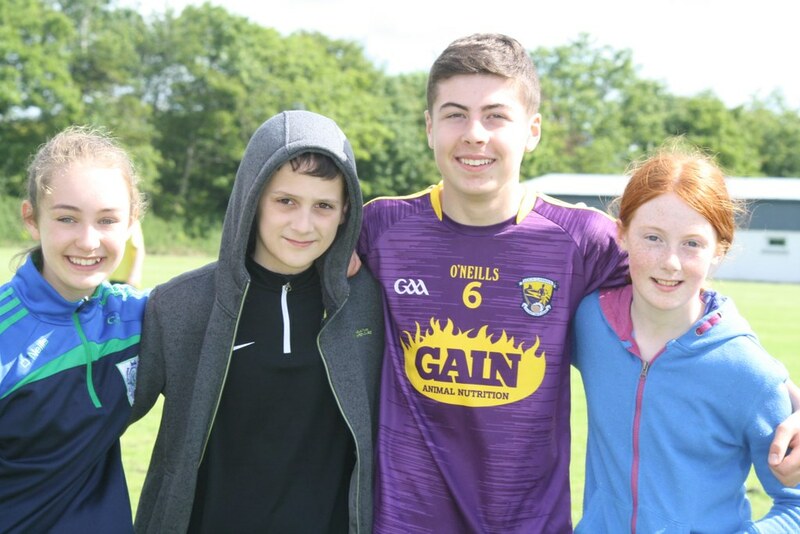 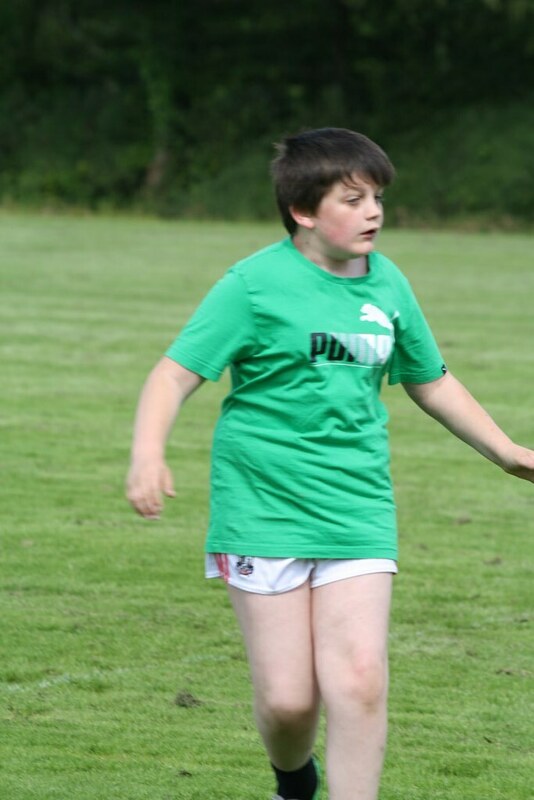 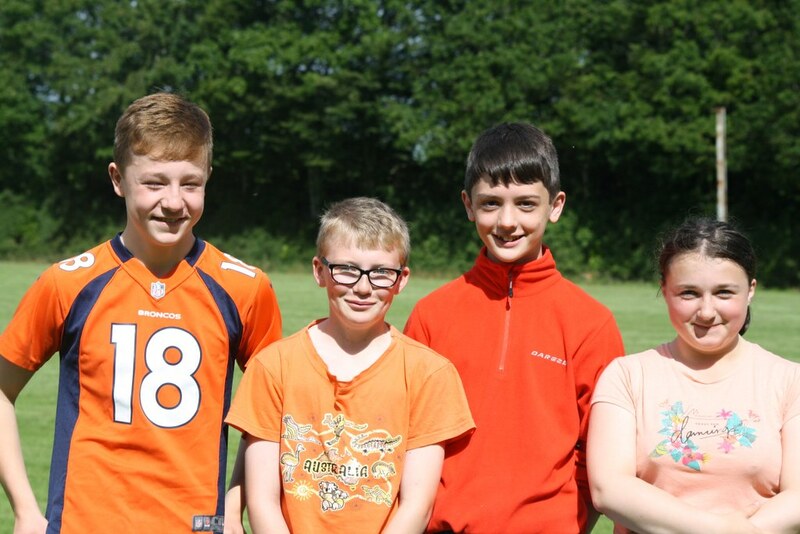 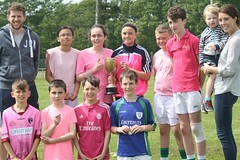 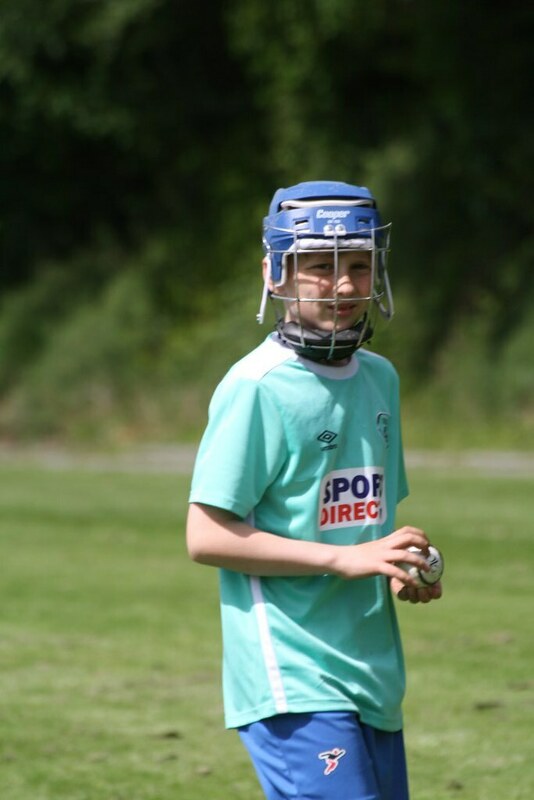 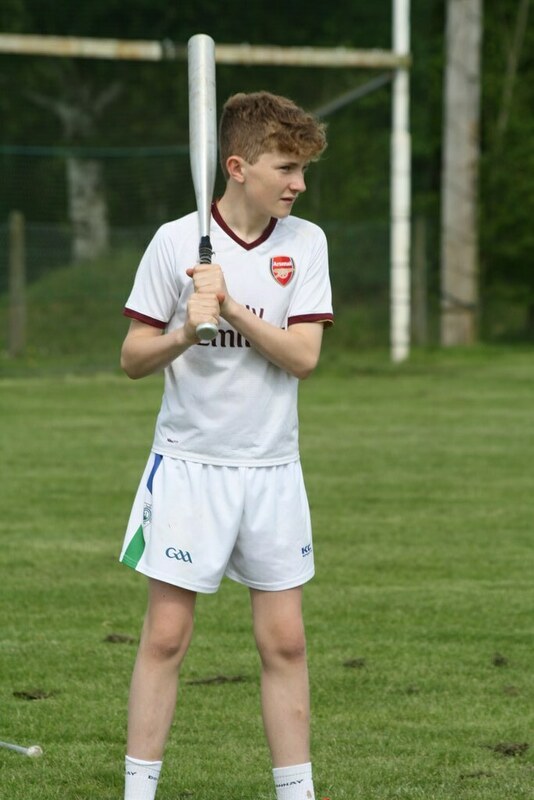 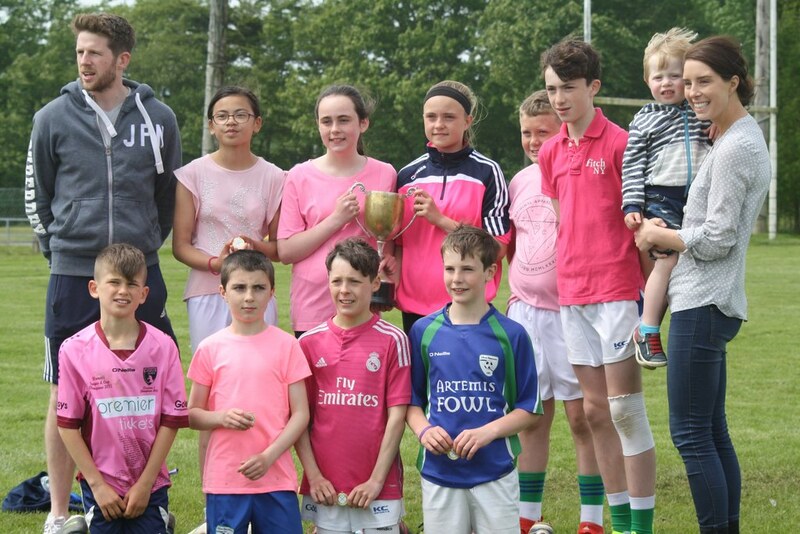 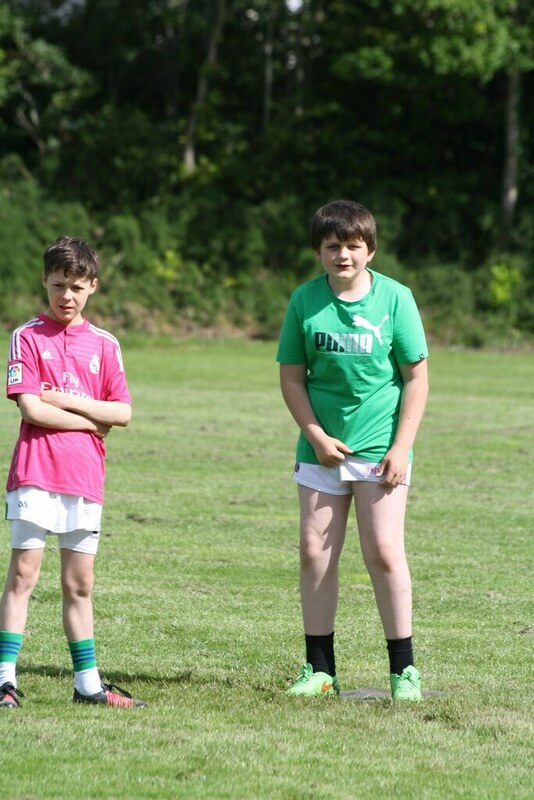 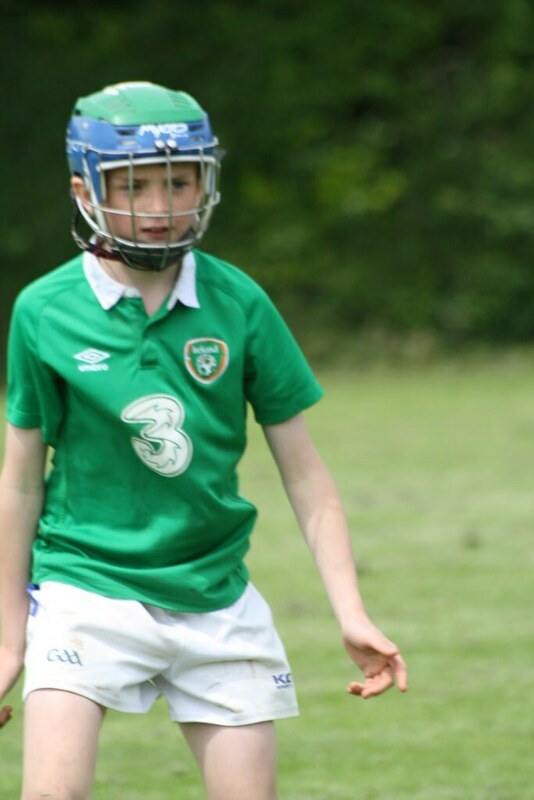 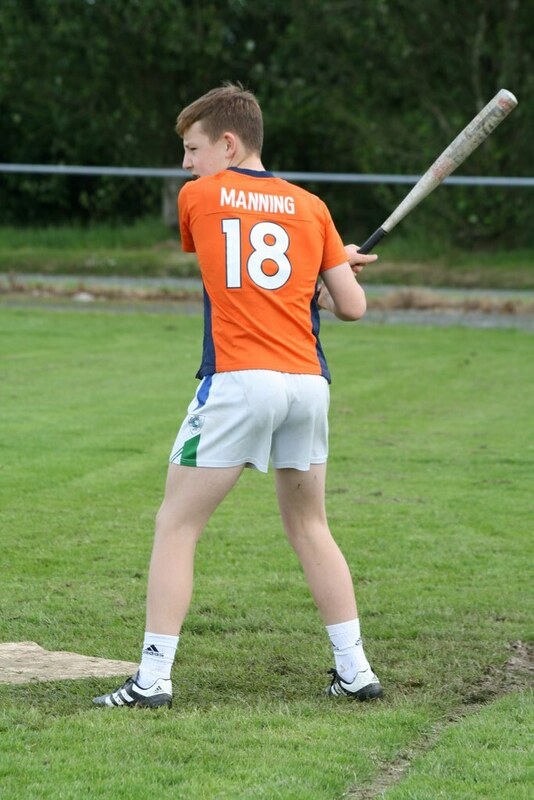 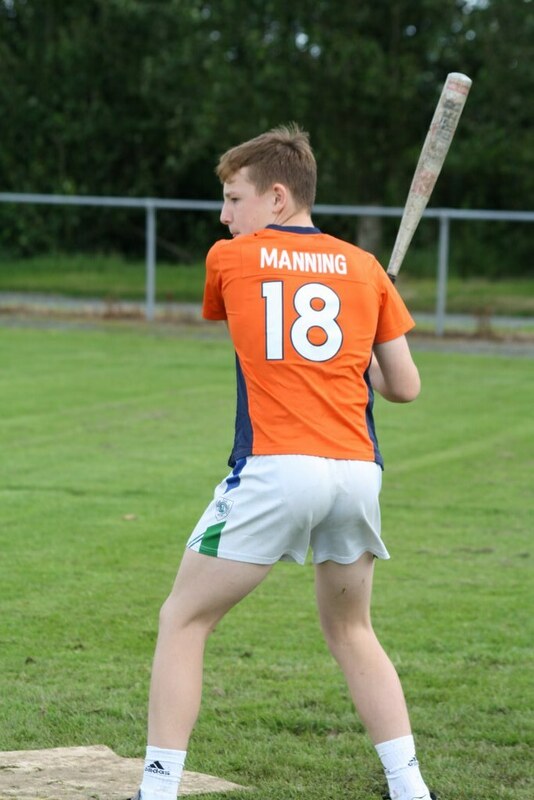 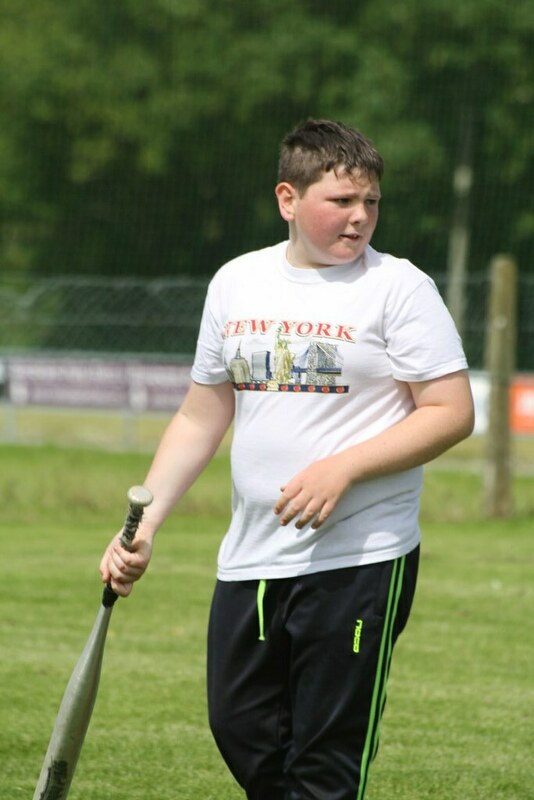 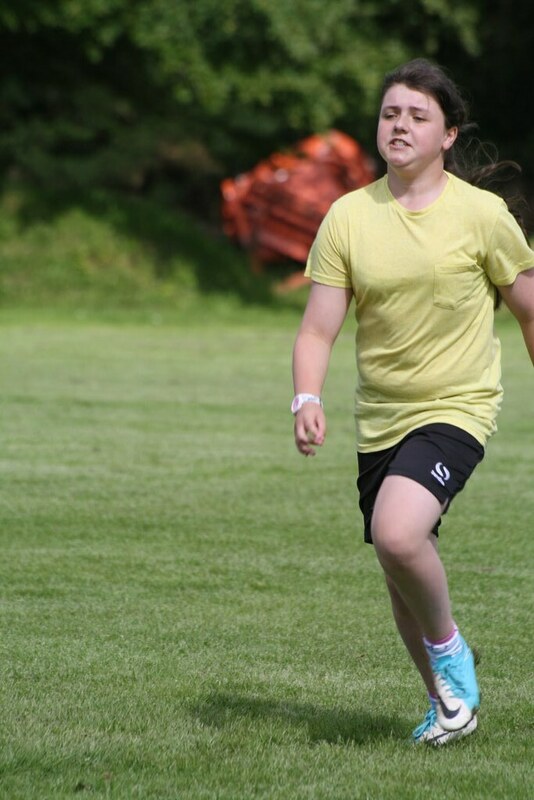 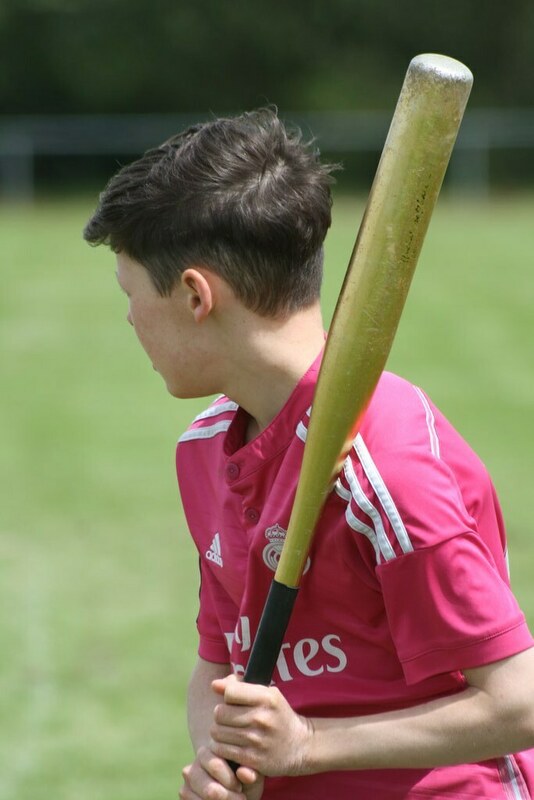 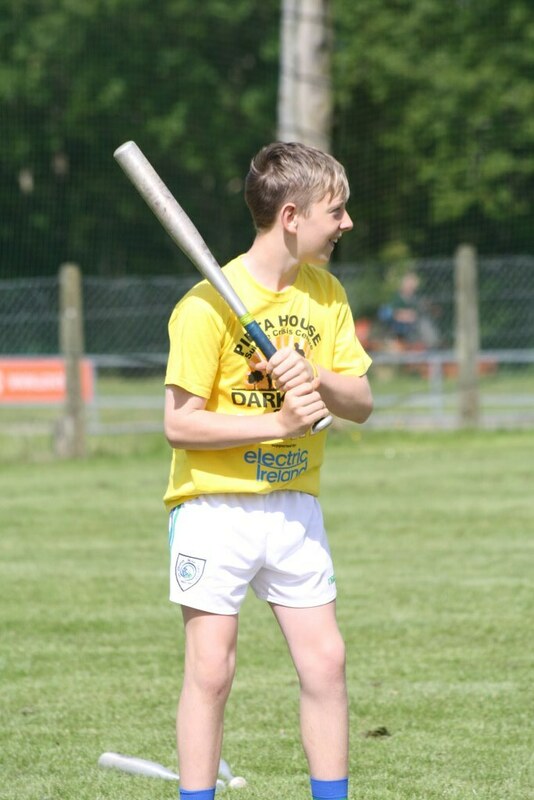 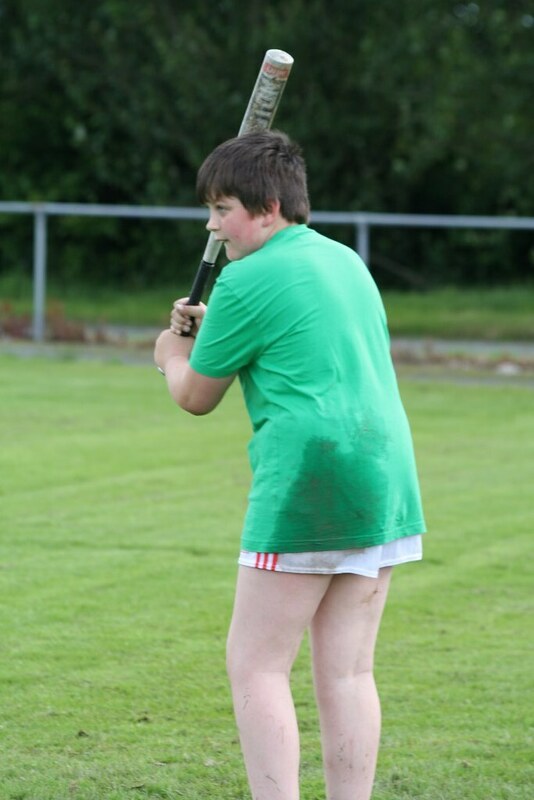 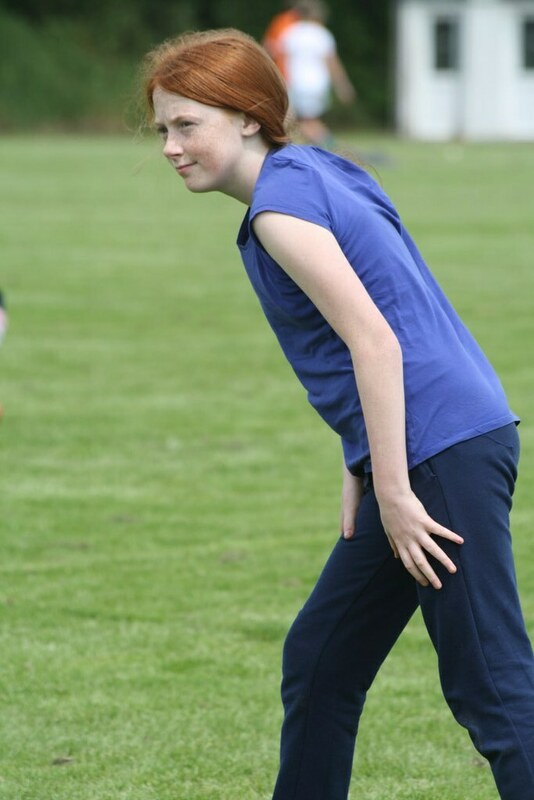 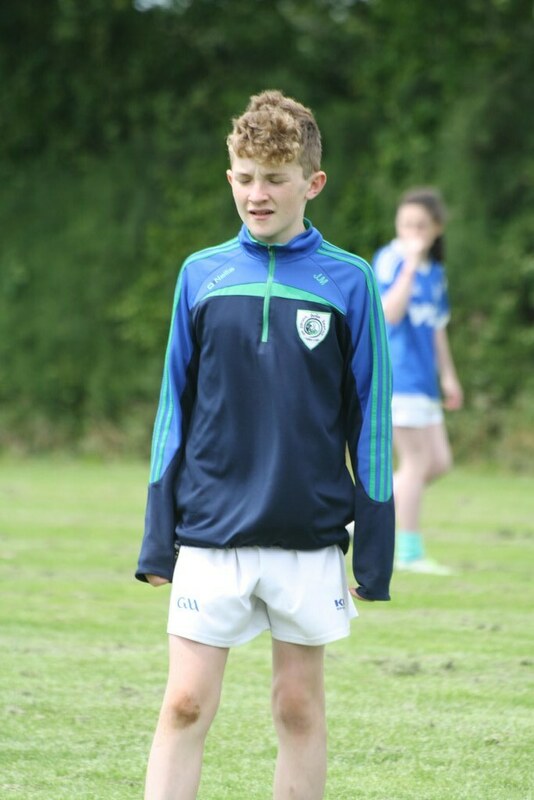 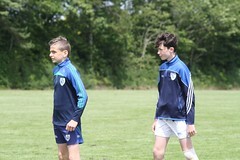 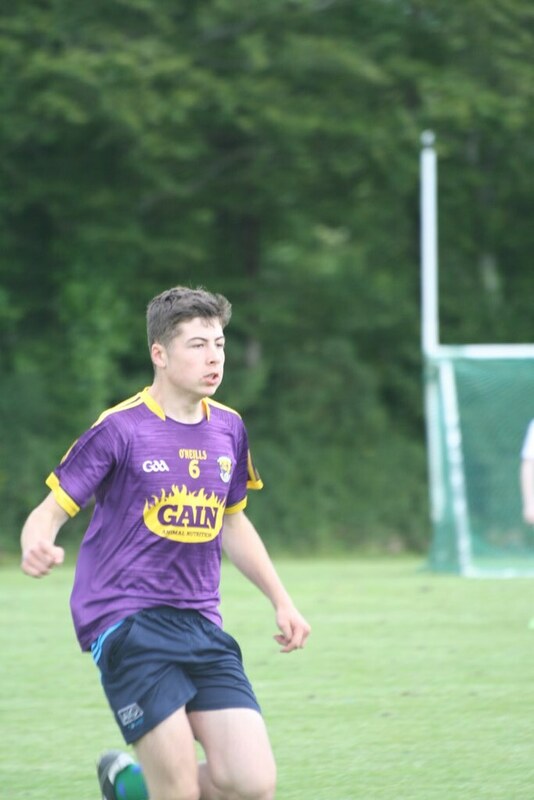 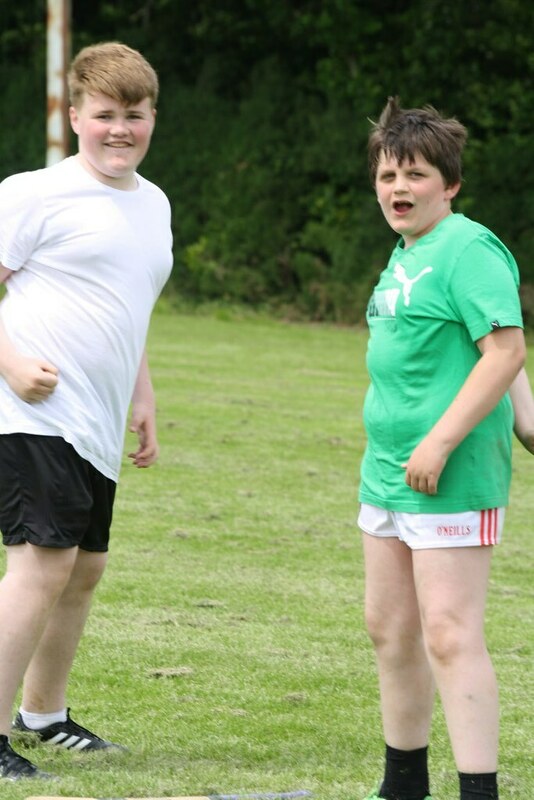 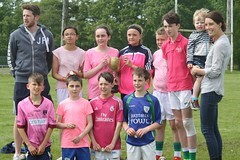 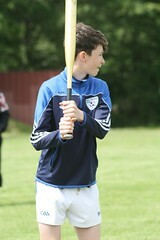 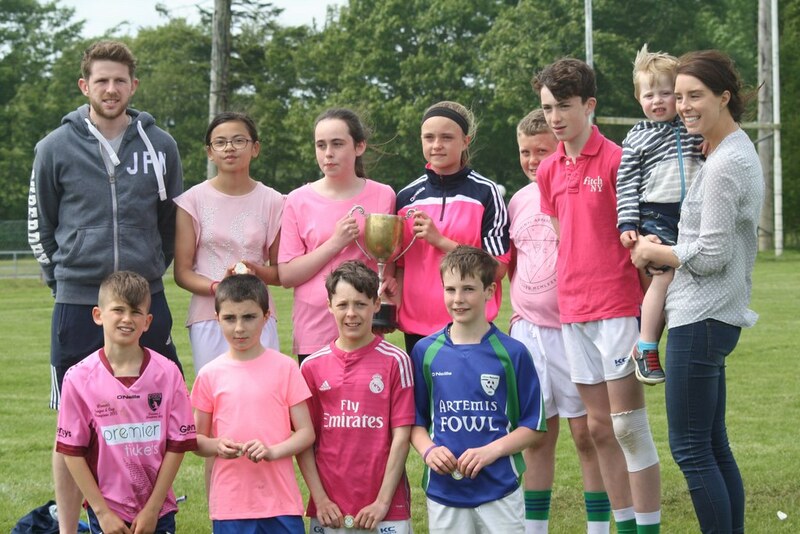 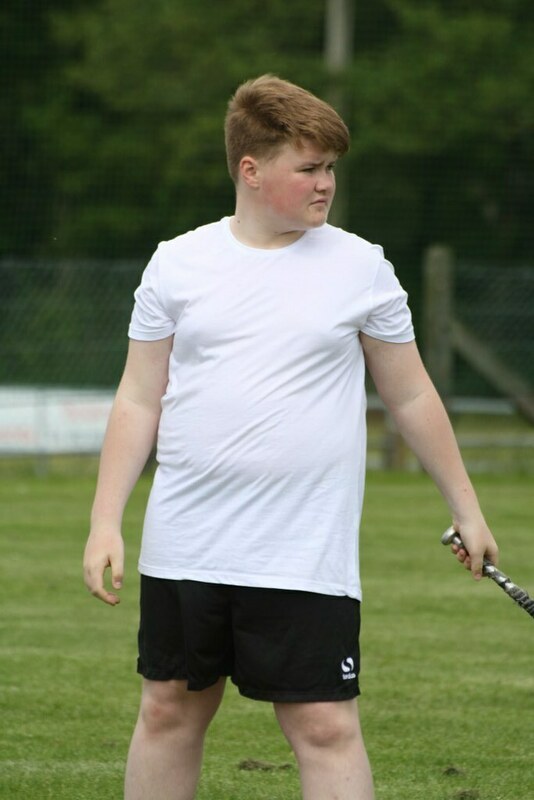 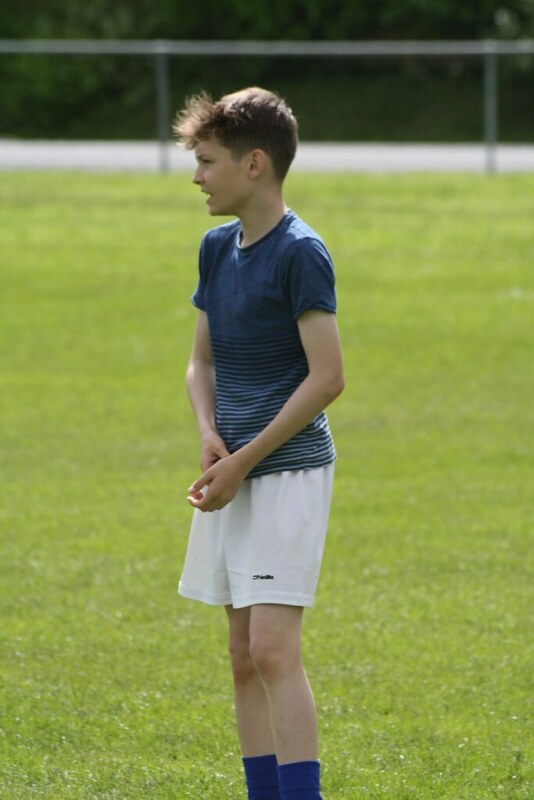 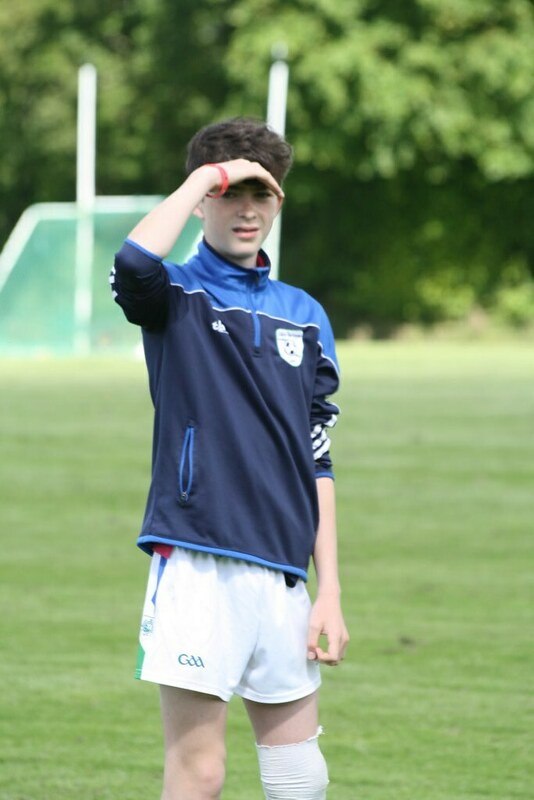 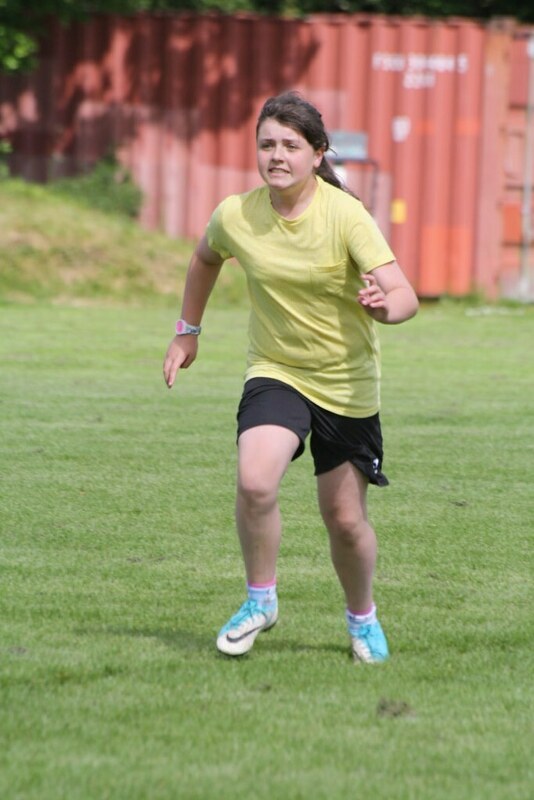 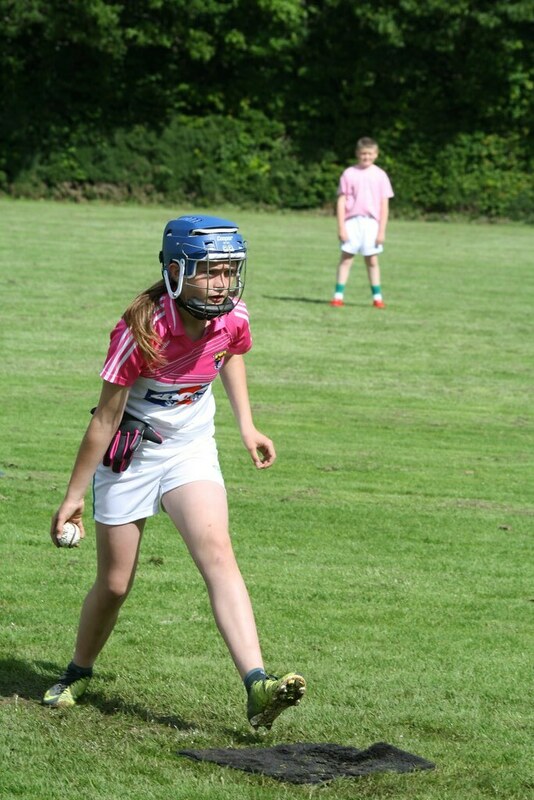 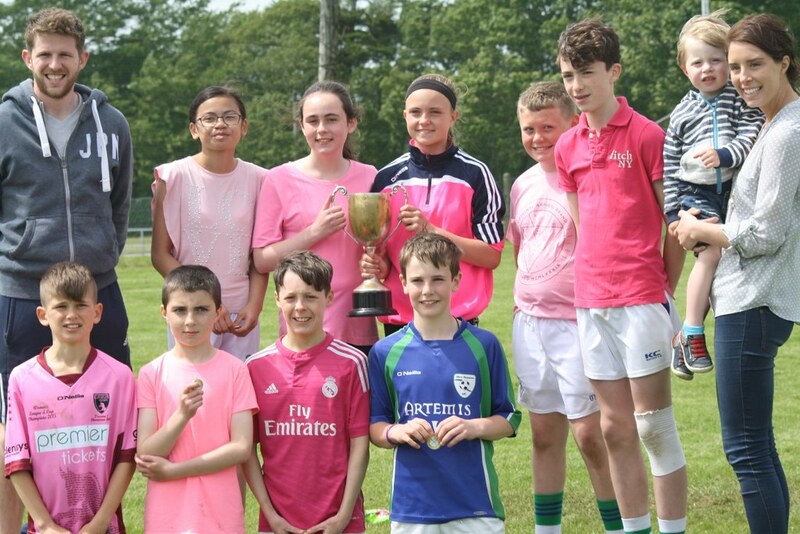 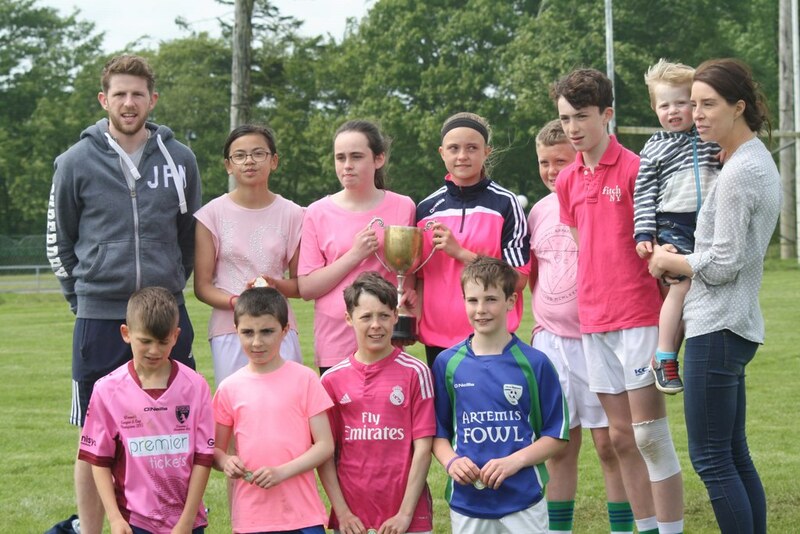 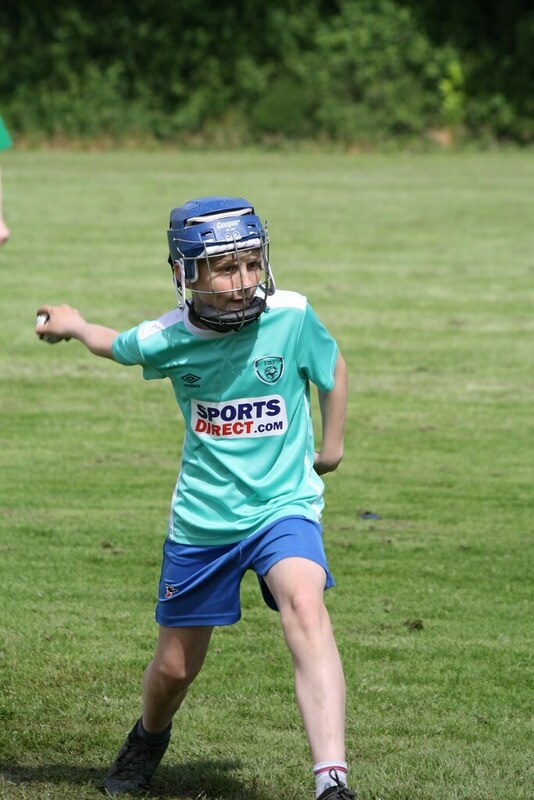 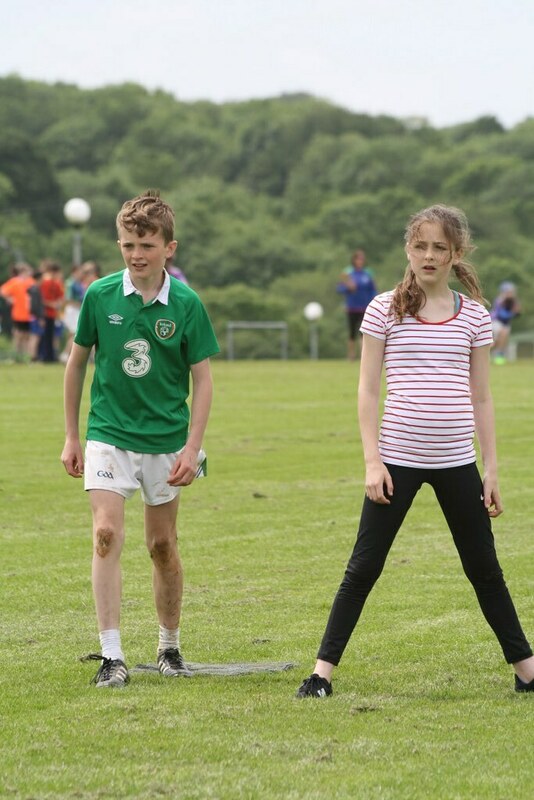 The annual rounders tournament took place on June 9th .Rounders teams on the day were made up of boys and girls from both schools – Barntown and Glynn. 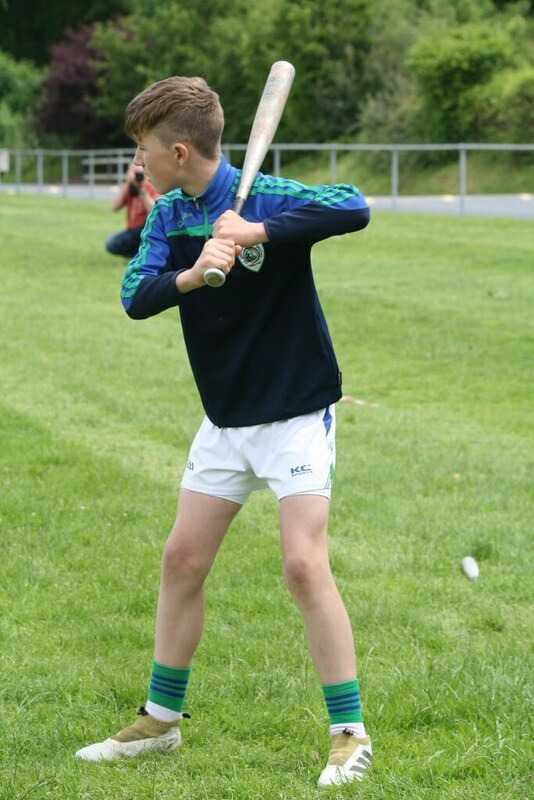 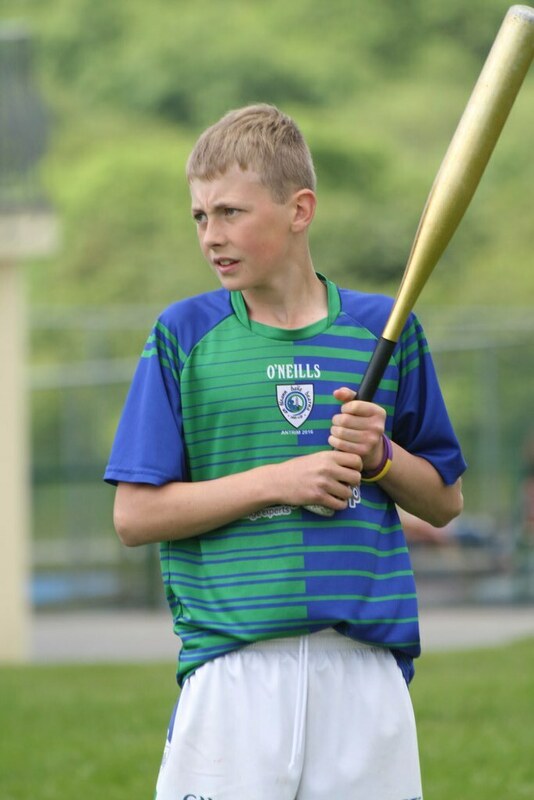 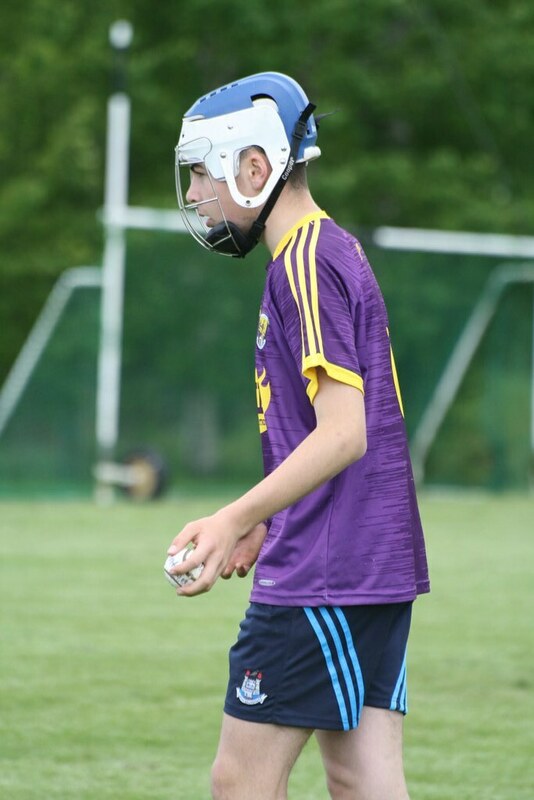 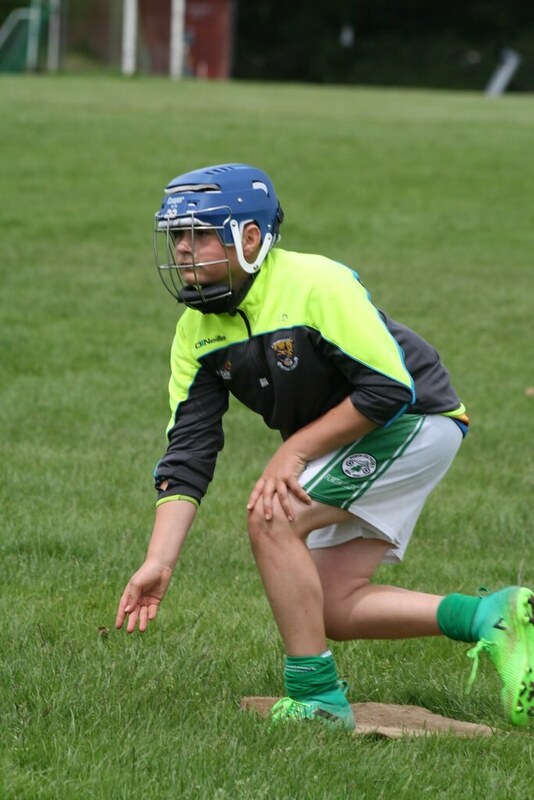 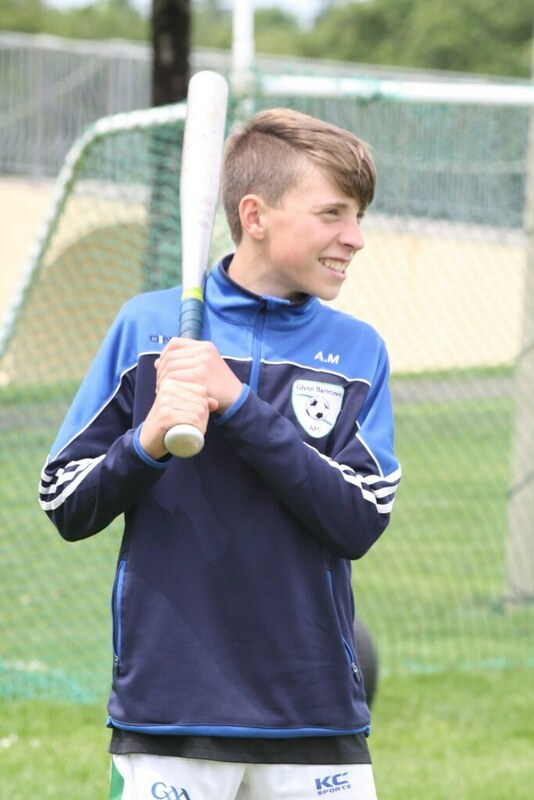 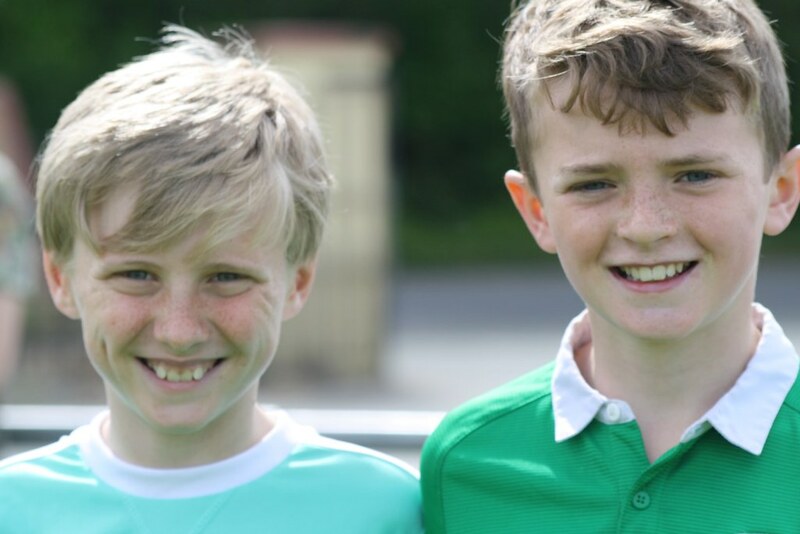 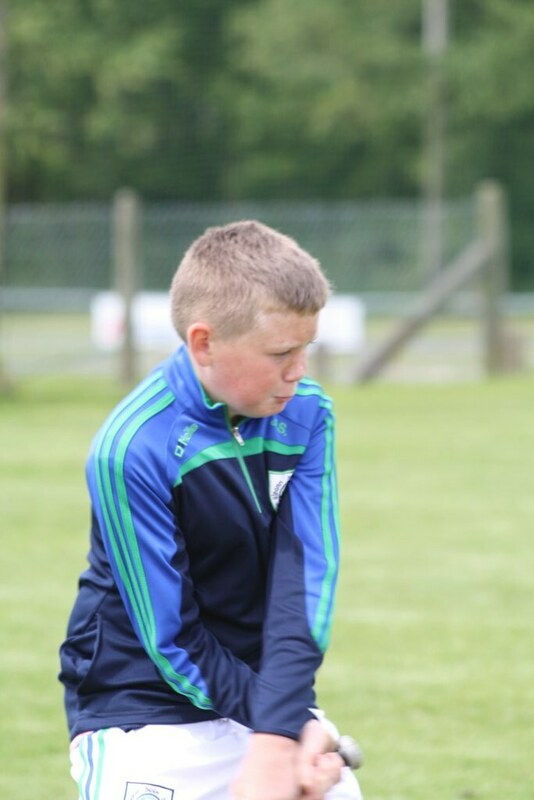 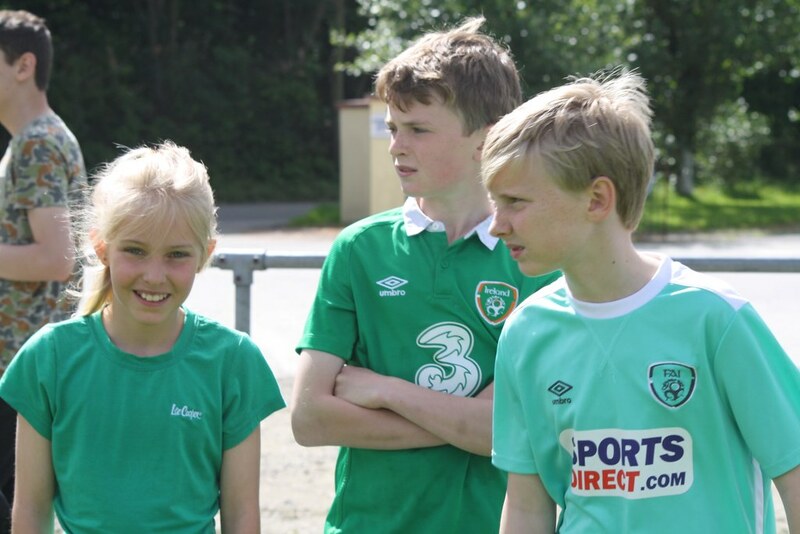 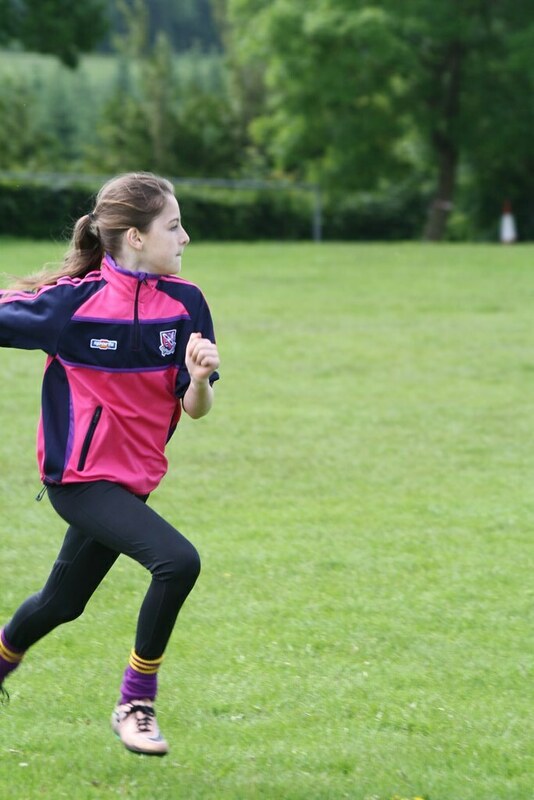 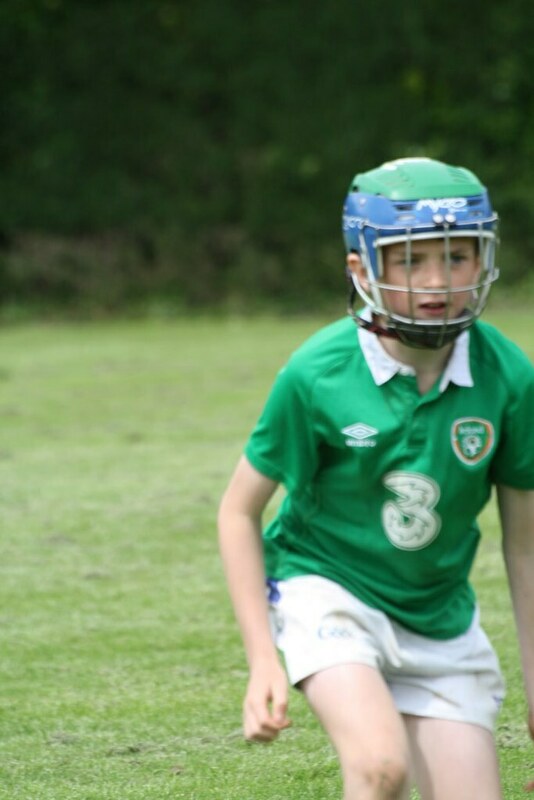 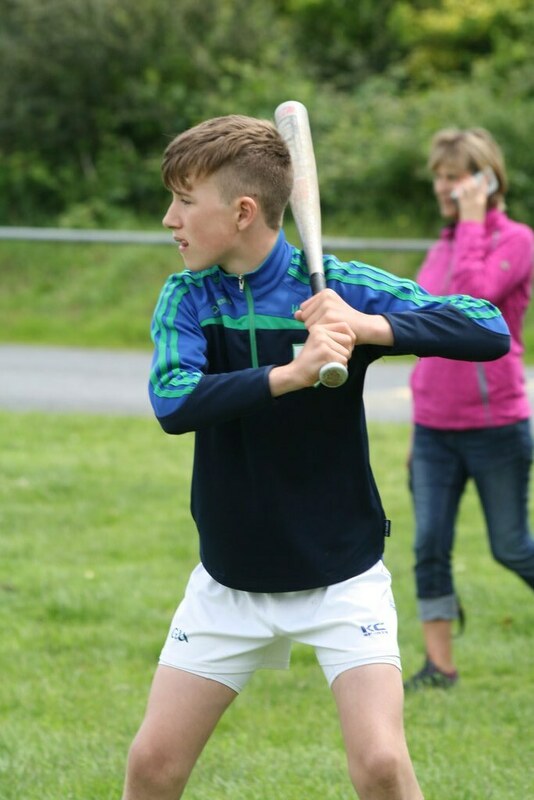 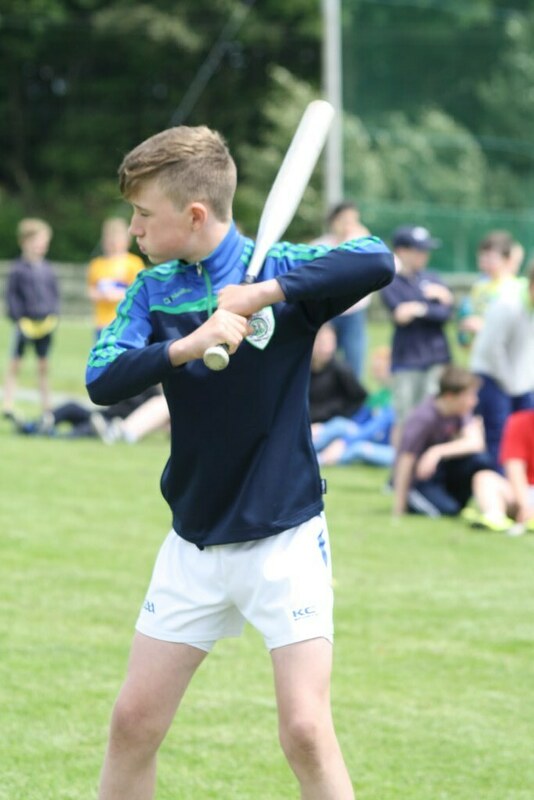 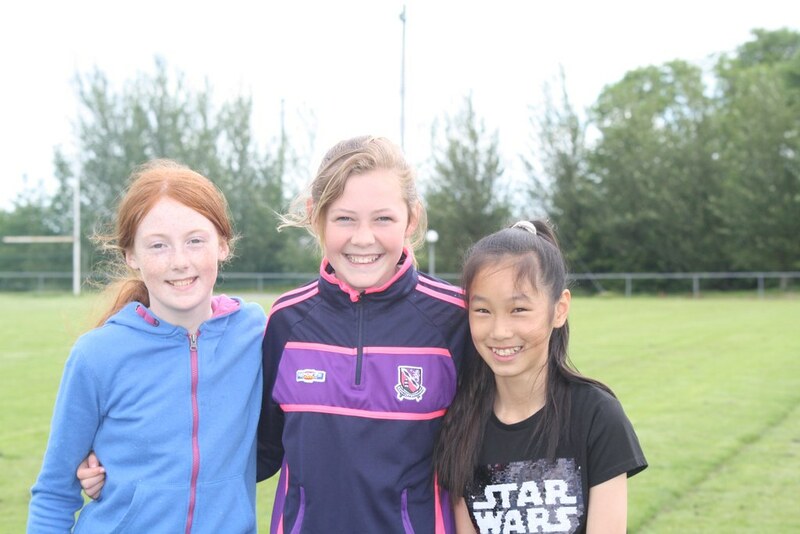 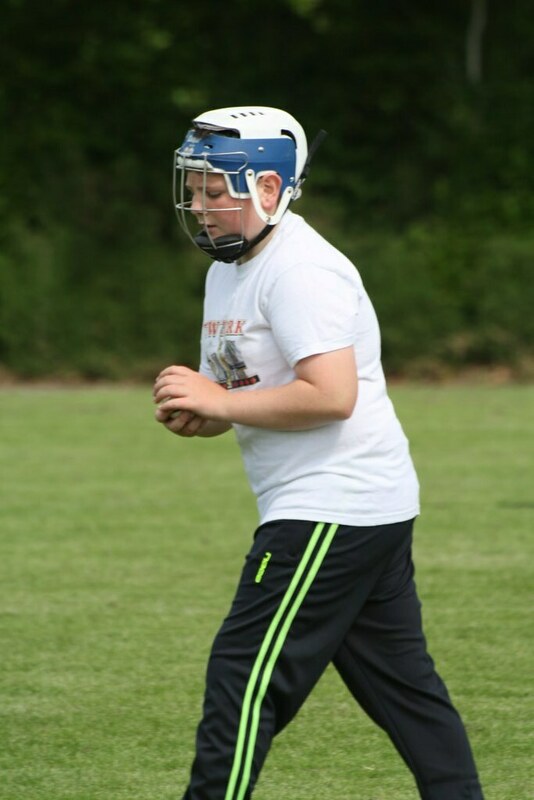 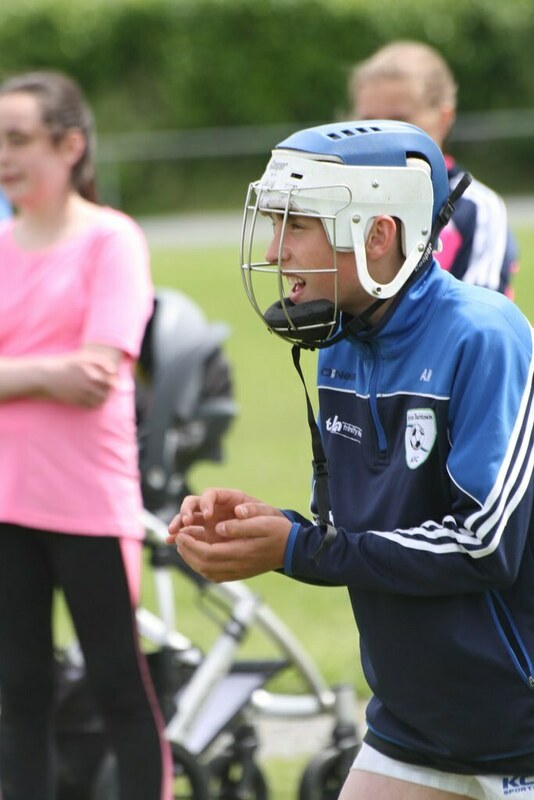 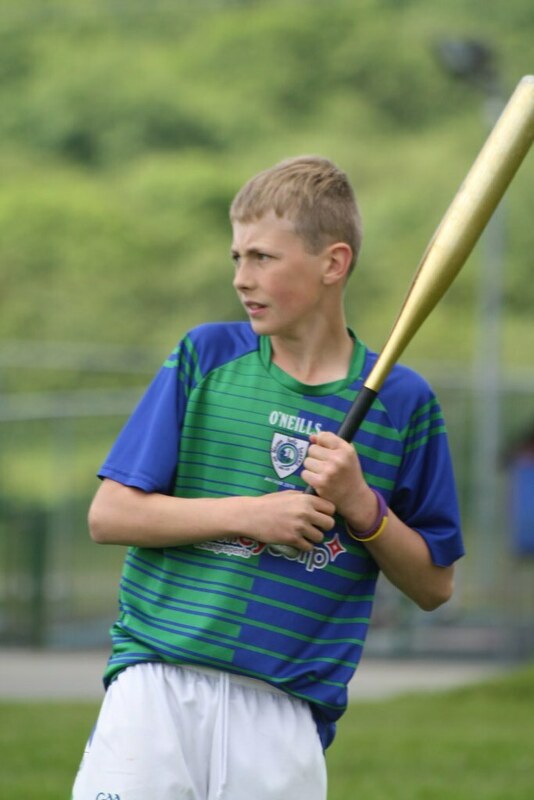 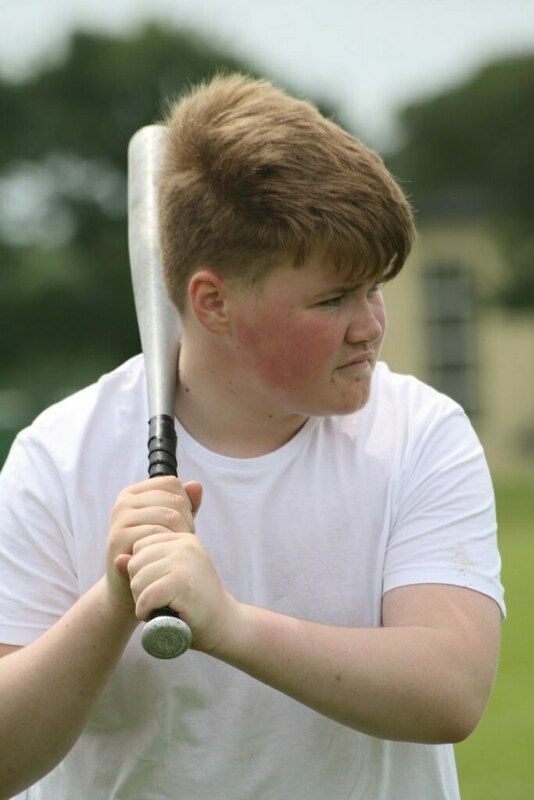 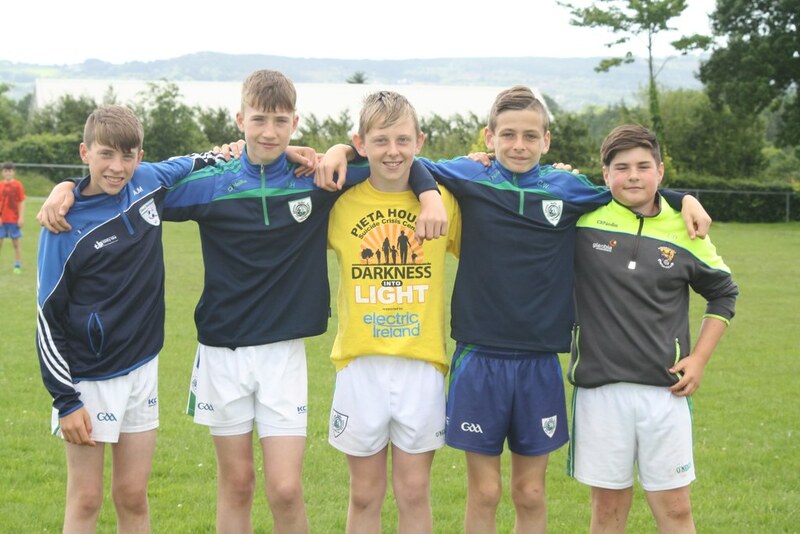 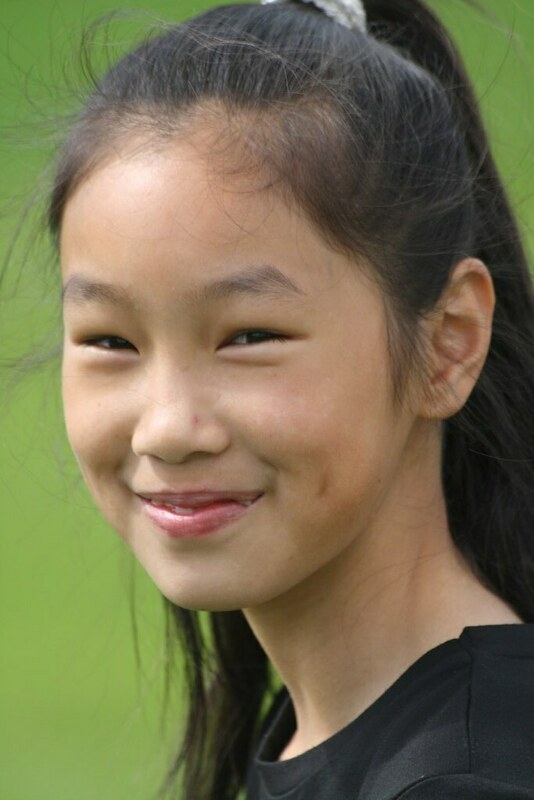 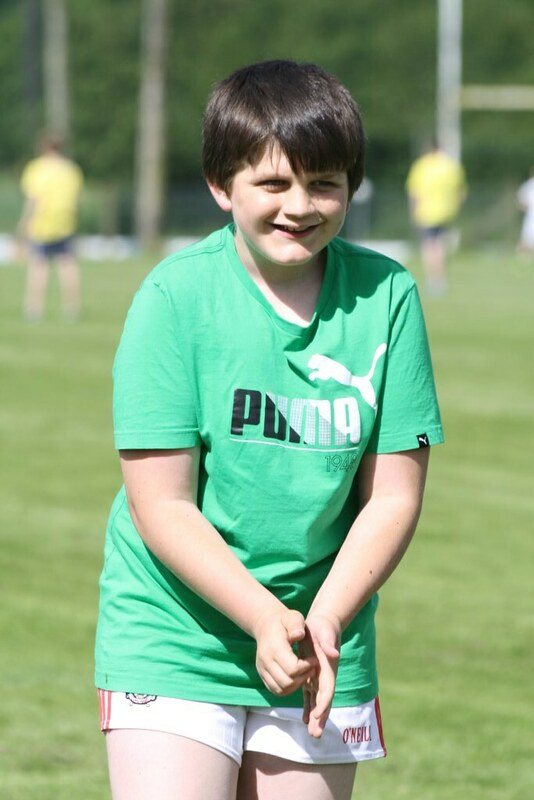 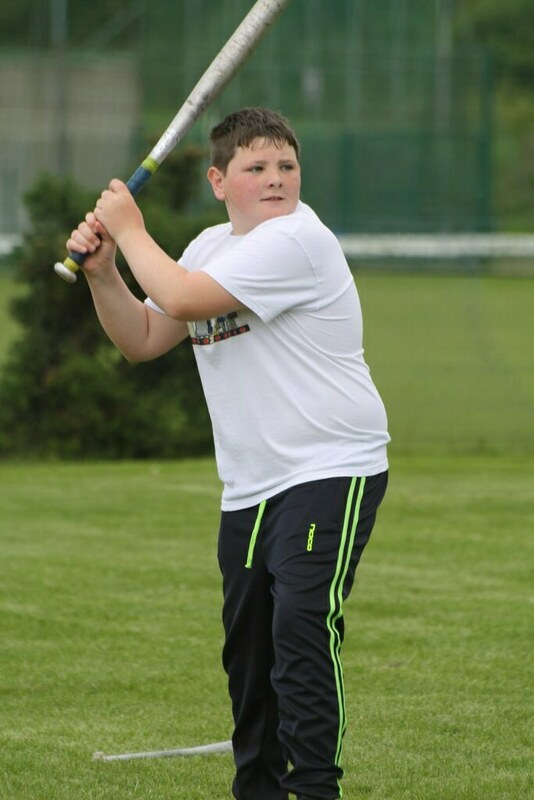 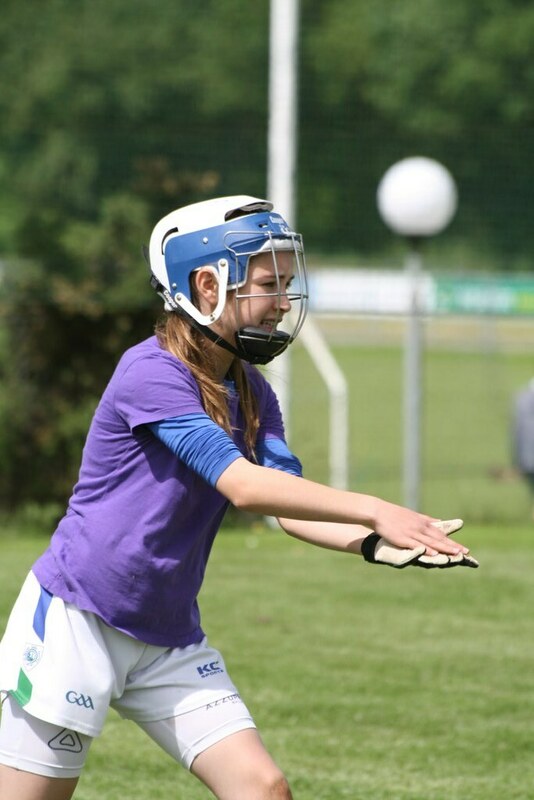 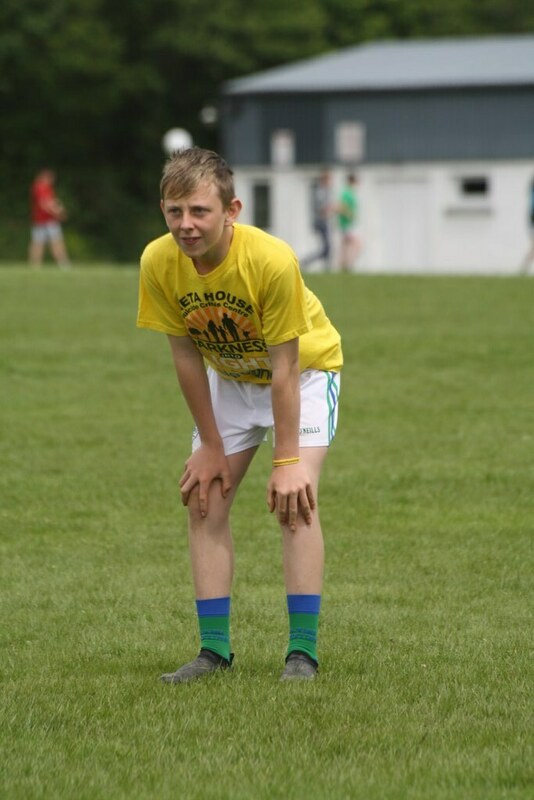 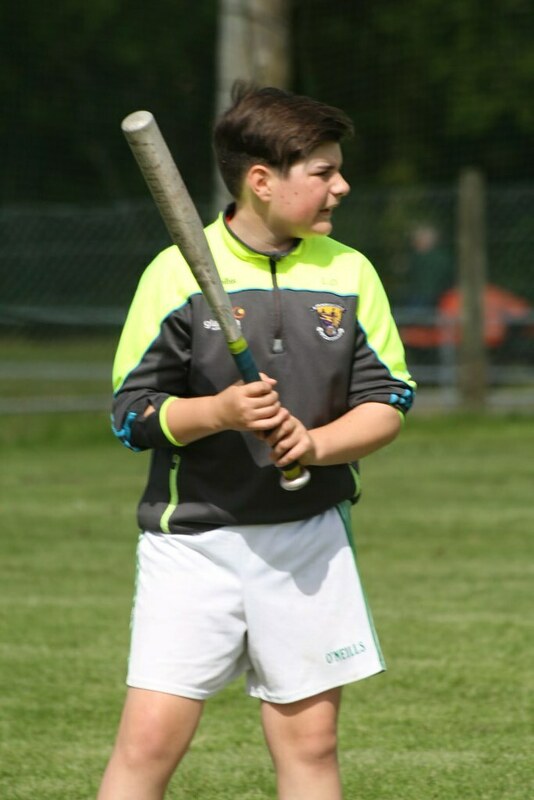 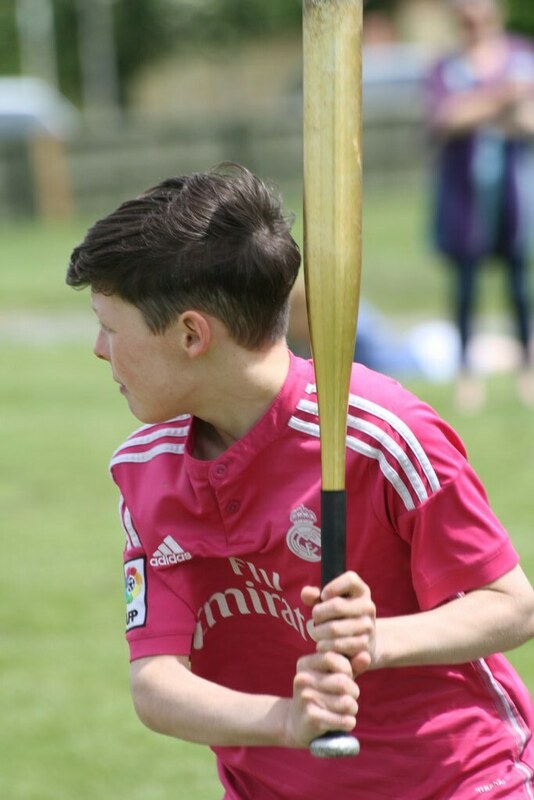 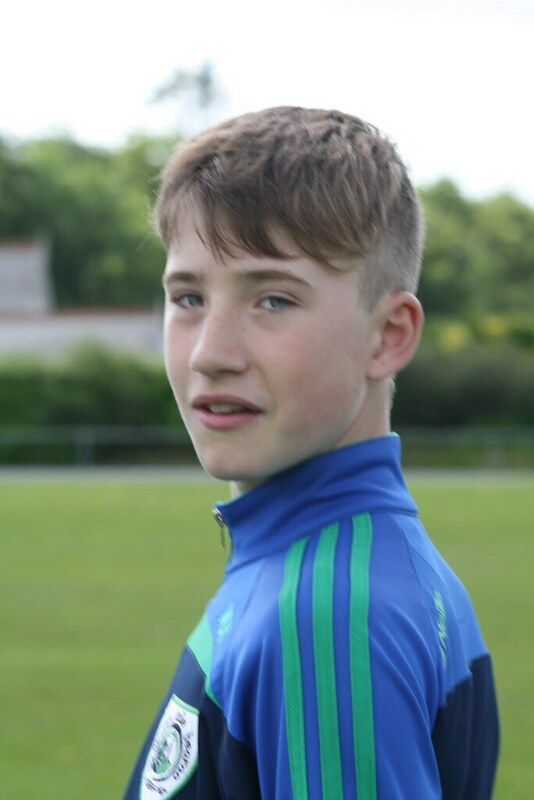 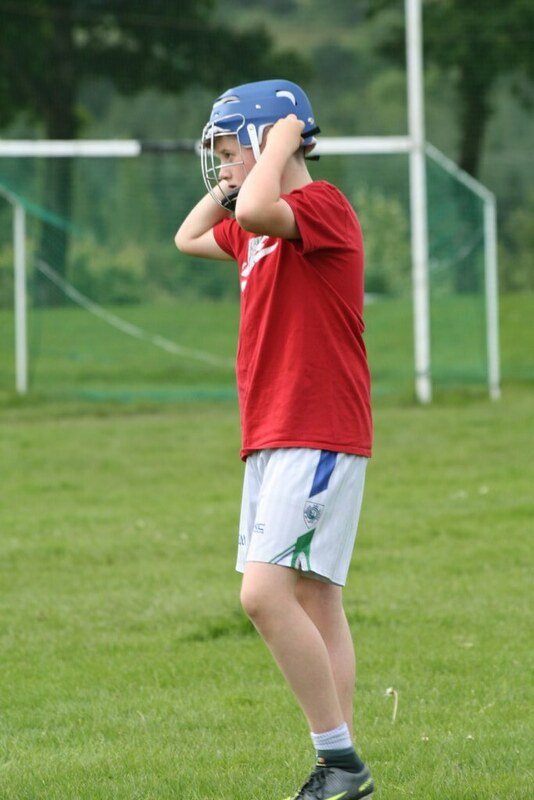 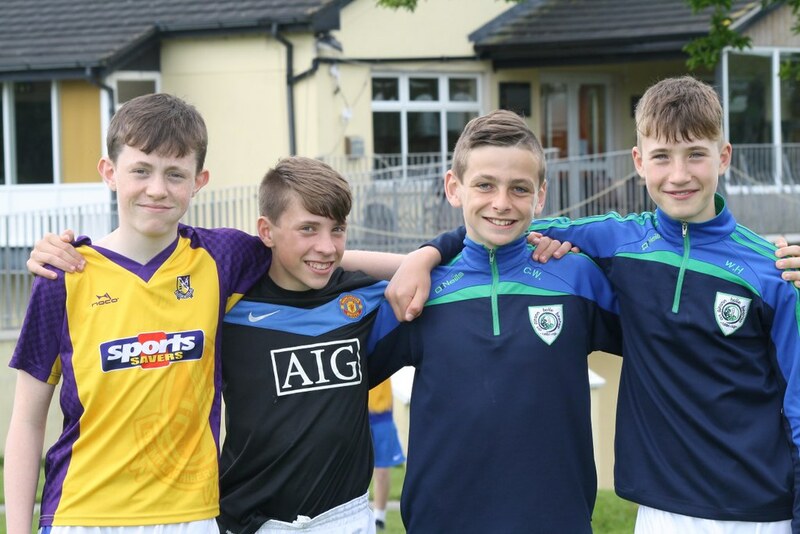 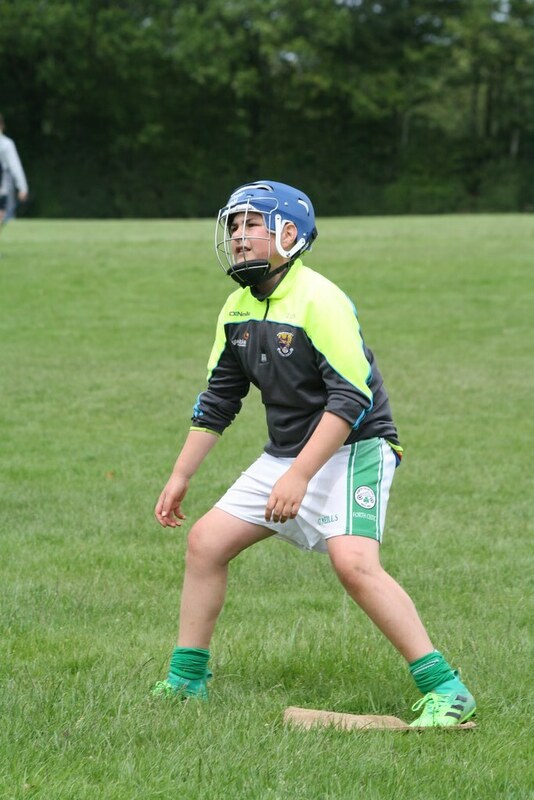 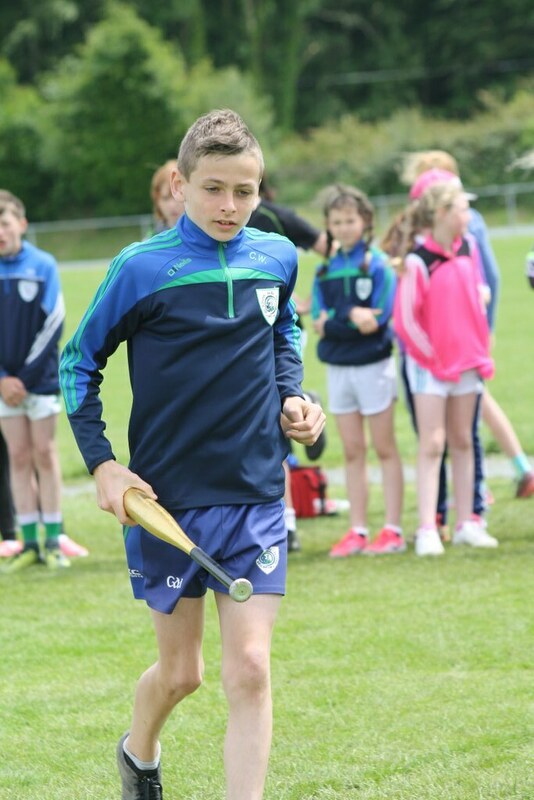 The tournament is open to pupils in Sixth Class .Every year it is great opportunity to learn the rules of rounders and play a couple of games –in a fun environment. 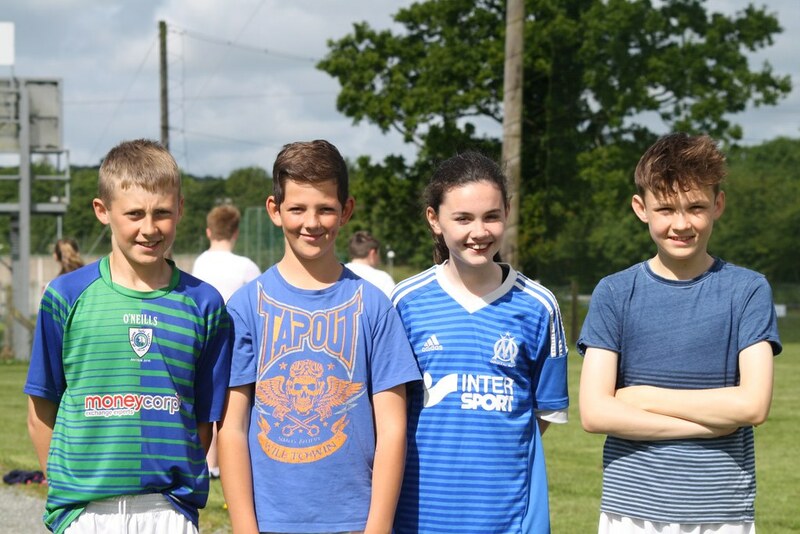 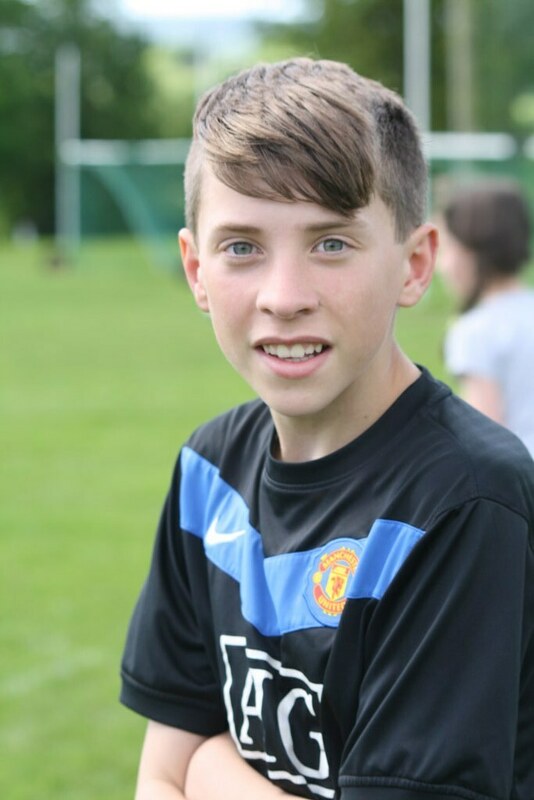 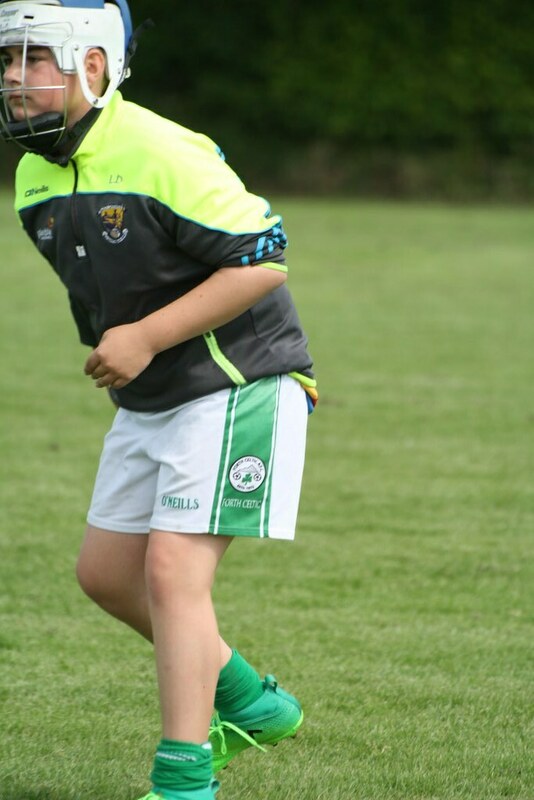 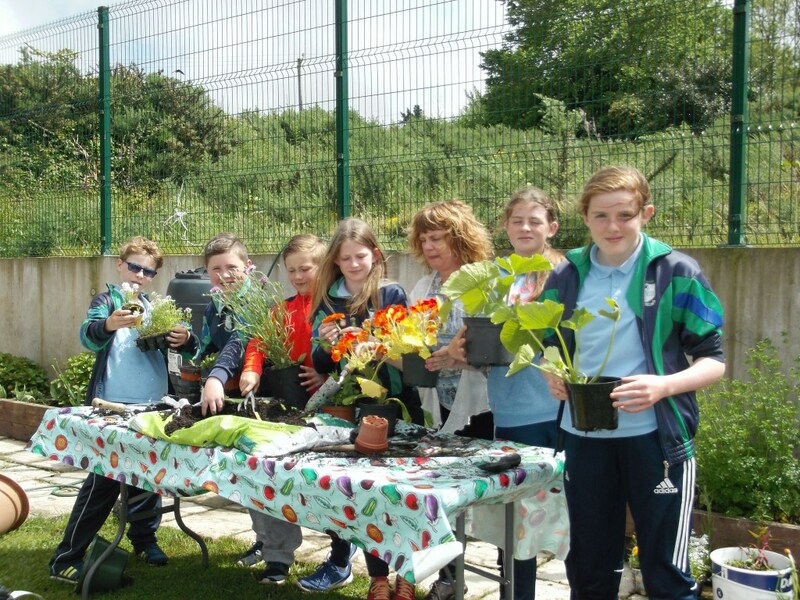 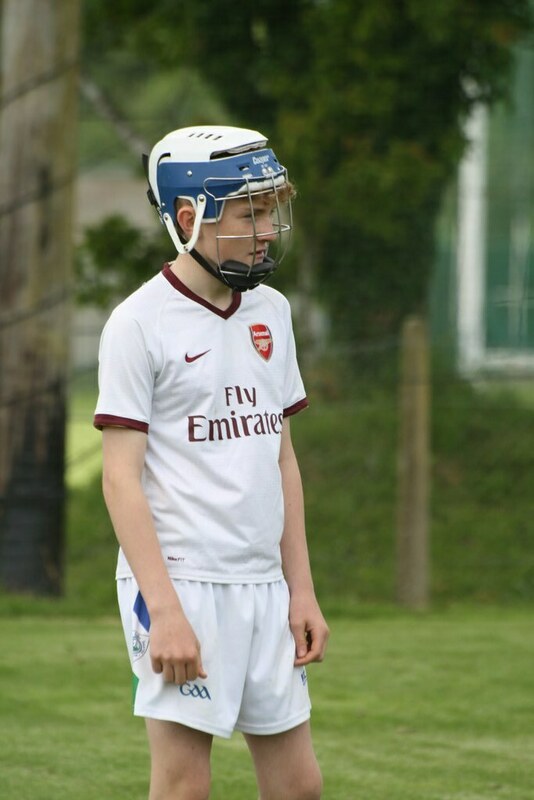 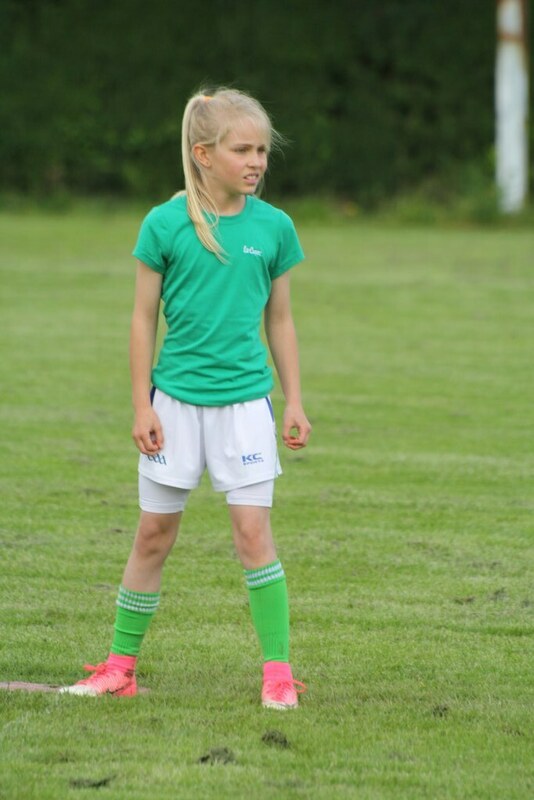 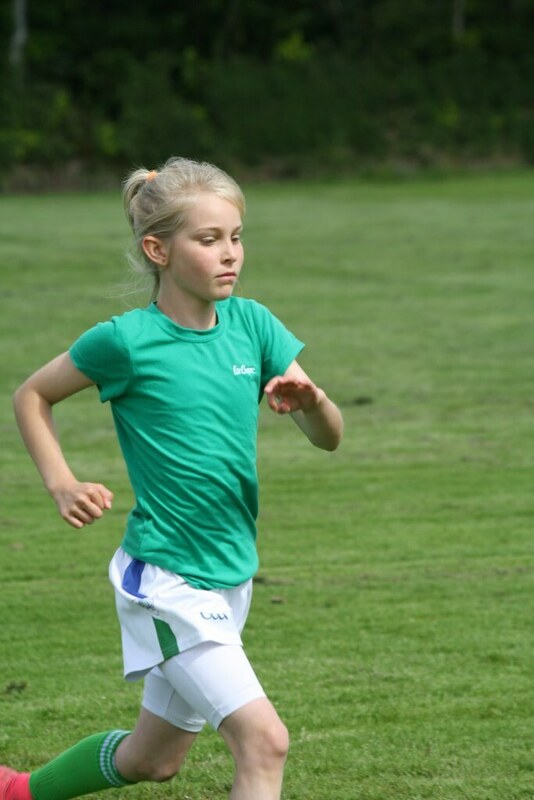 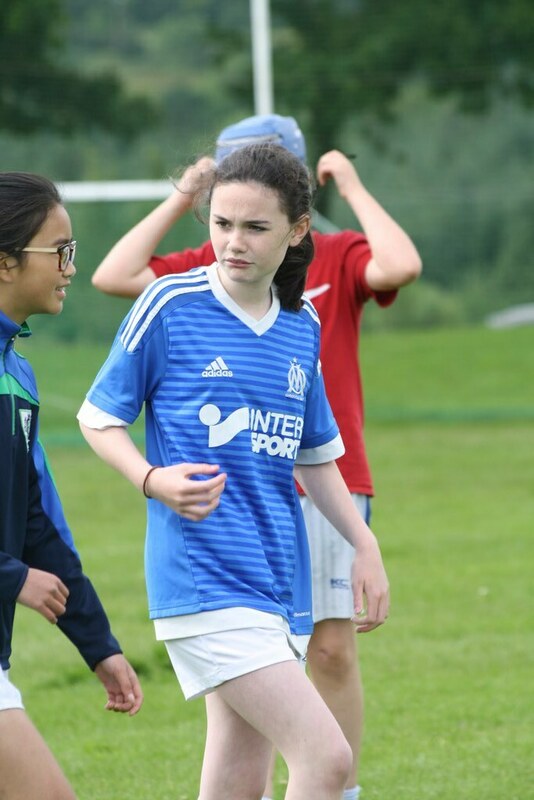 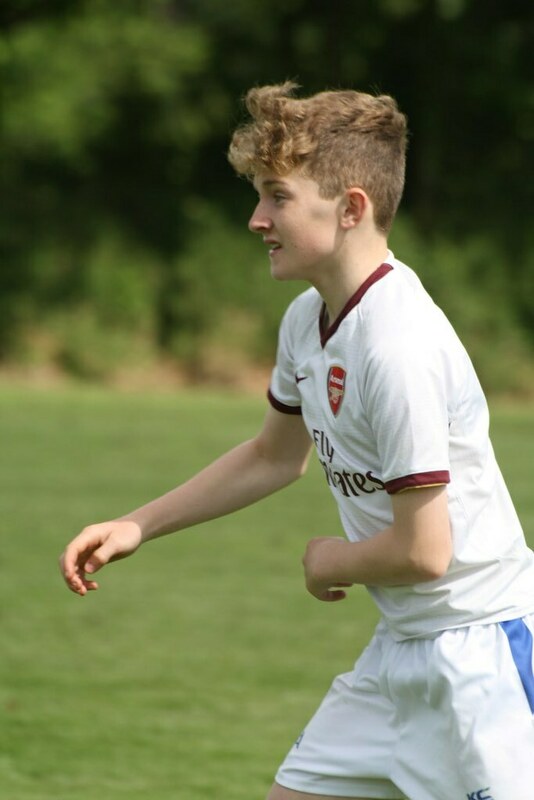 It provides pupils from both sides of the parish with a chance to meet , socialise and play sport together. 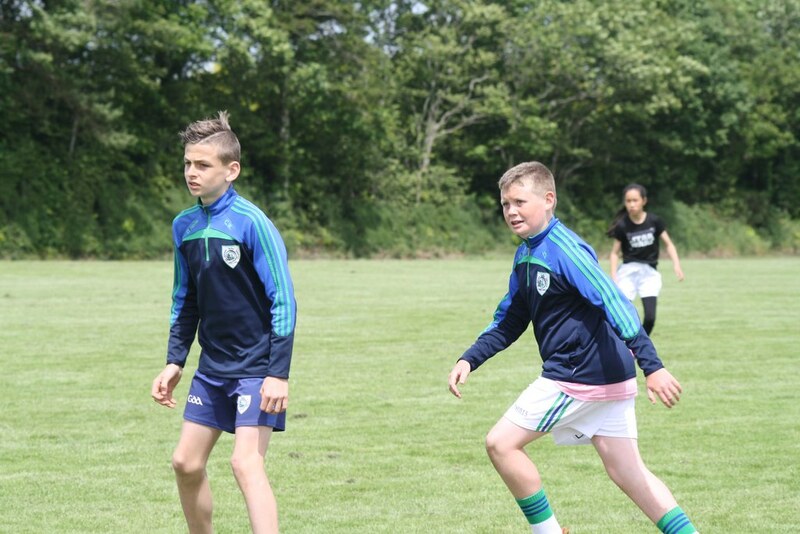 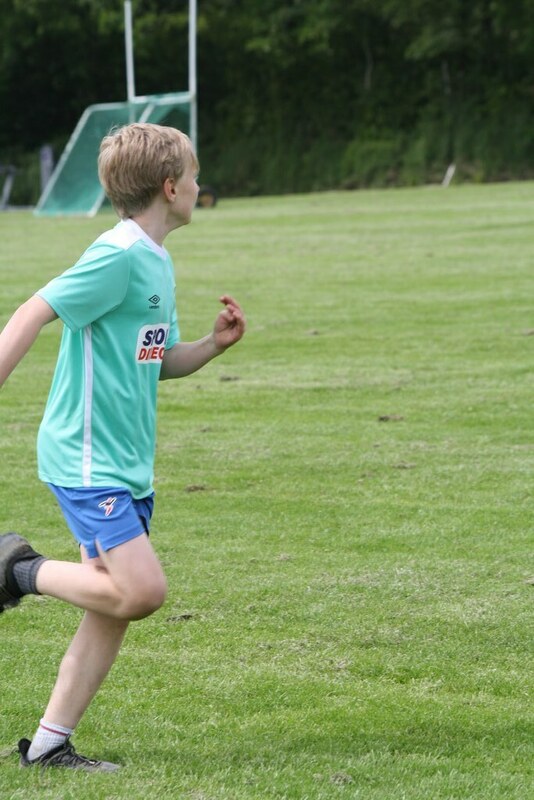 This year it provided the school team with a fantastic opportunity to practice as the boys prepare for the County Final on Thursday 15th June. 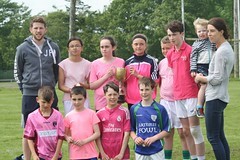 Many thanks to all involved .